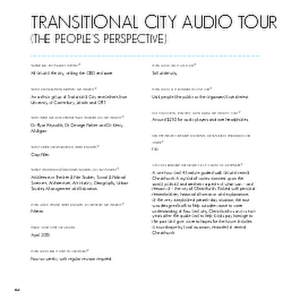 A PDF copy of pages 196-197 of the book Christchurch: The Transitional City Pt IV. 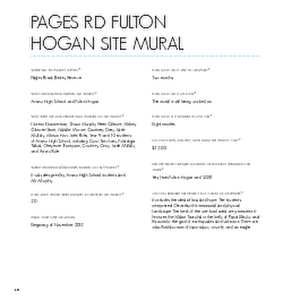 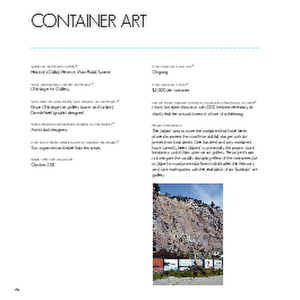 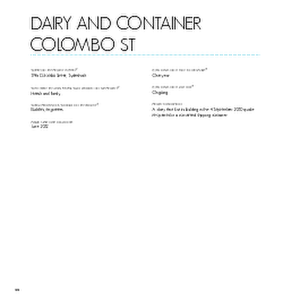 The pages document the transitional project 'Container Art'. 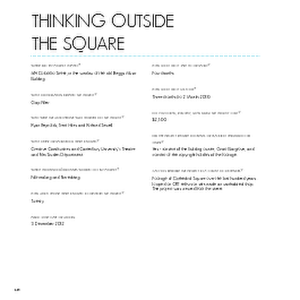 A PDF copy of pages 92-93 of the book Christchurch: The Transitional City Pt IV. 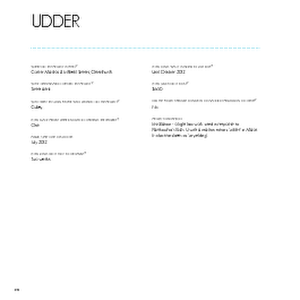 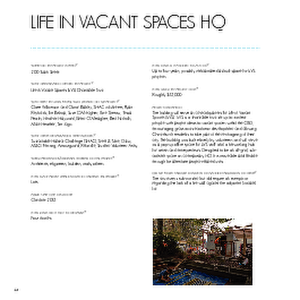 The pages document the transitional project 'Kirkwood Village University of Canterbury'. 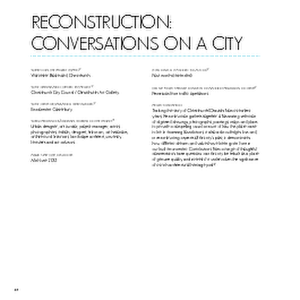 A PDF copy of pages 344-345 of the book Christchurch: The Transitional City Pt IV. 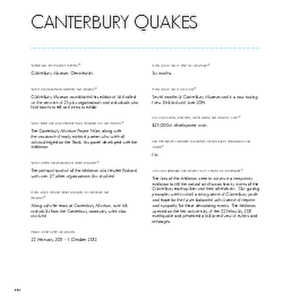 The pages document the transitional project 'Canterbury Quakes'. 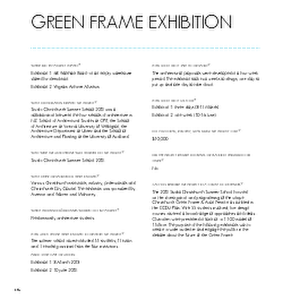 A PDF copy of pages 246-247 of the book Christchurch: The Transitional City Pt IV. 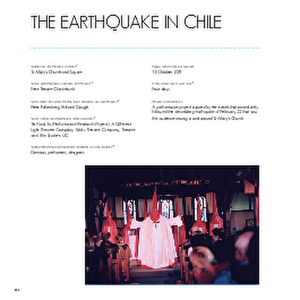 The pages document the transitional project 'The Earthquake in Chile'. 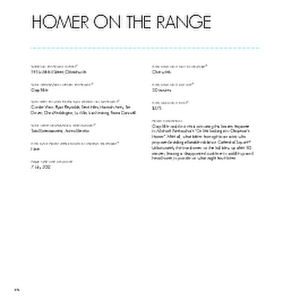 Photos: Sharon Mazer. 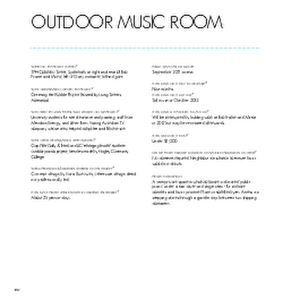 With permission from Free Theatre. 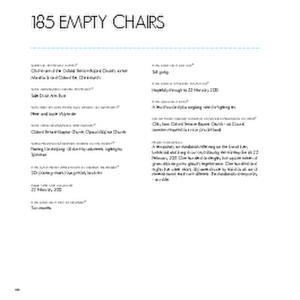 A PDF copy of pages 146-147 of the book Christchurch: The Transitional City Pt IV. 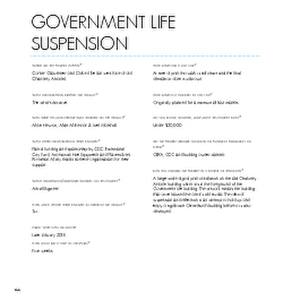 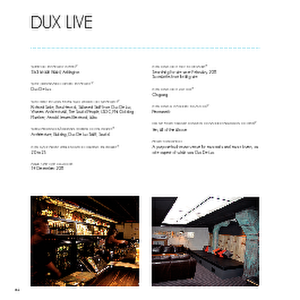 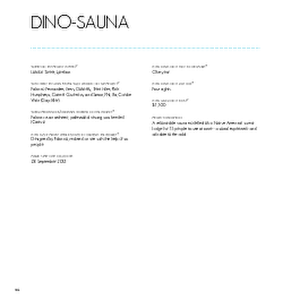 The pages document the transitional project 'Dux Live'. 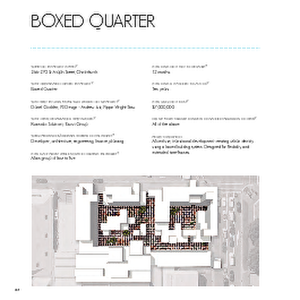 A PDF copy of pages 236-237 of the book Christchurch: The Transitional City Pt IV. 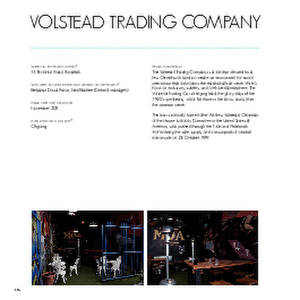 The pages document the transitional project 'Volstead Trading Company'.